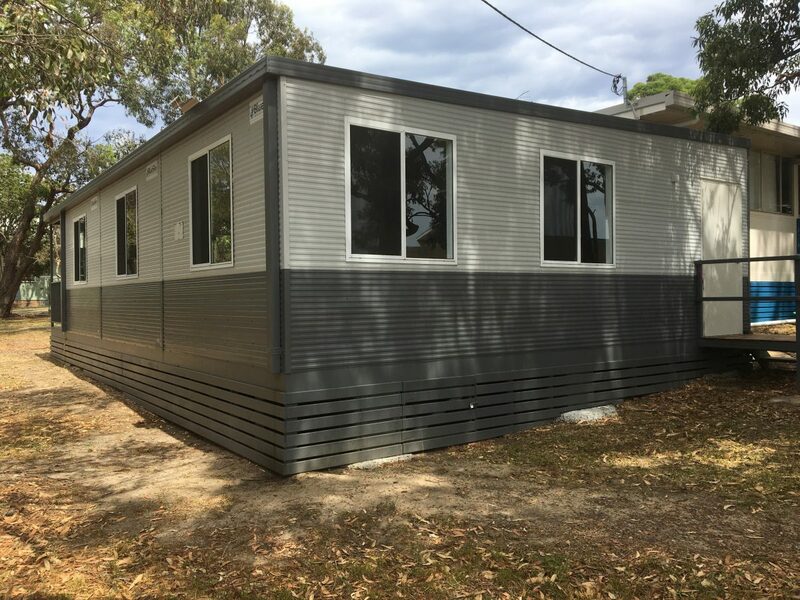 BlueSky Modular Buildings are designers, builders and manufacturers of portable modular buildings in Sydney NSW for locations Australia wide. 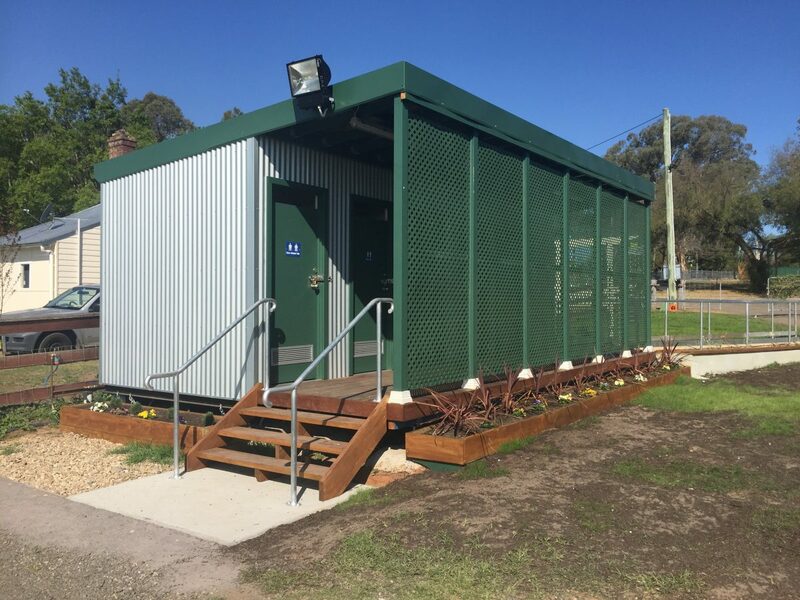 Our team has extensive experience with mining building and accomodation, construction site offices, demountable classrooms and learning spaces, portable building hire companies including ablutions, health and farming out buildings. 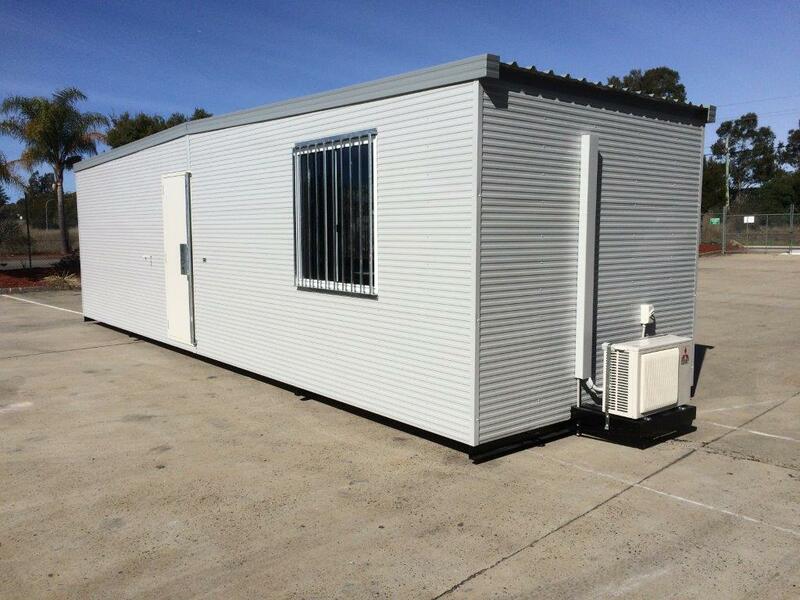 Our founder Ben, is the Chief Designer and Master Builder of all our portable modular buildings. 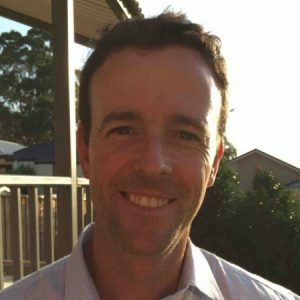 Ben will be the first person you meet and will be in attendance during your BlueSky exploratory meeting (obligation free) and begin working on your vision. 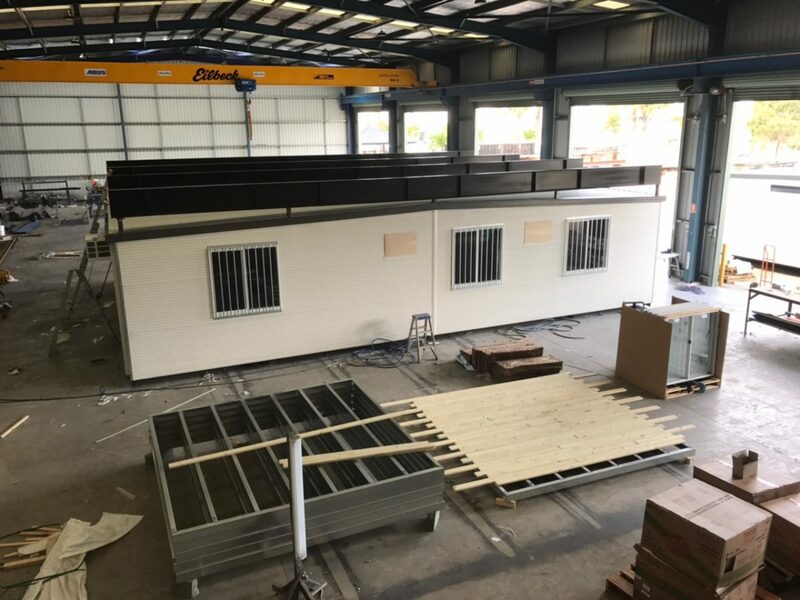 He will also be your main contact throughout the building process and his team will update you regularly via photo’s as to the project build. 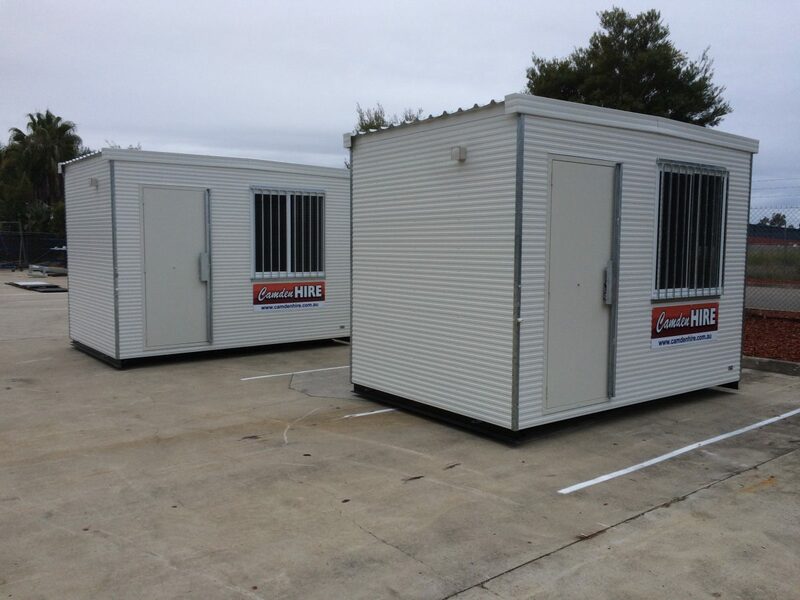 Our client’s get to know us, like us and trust us. 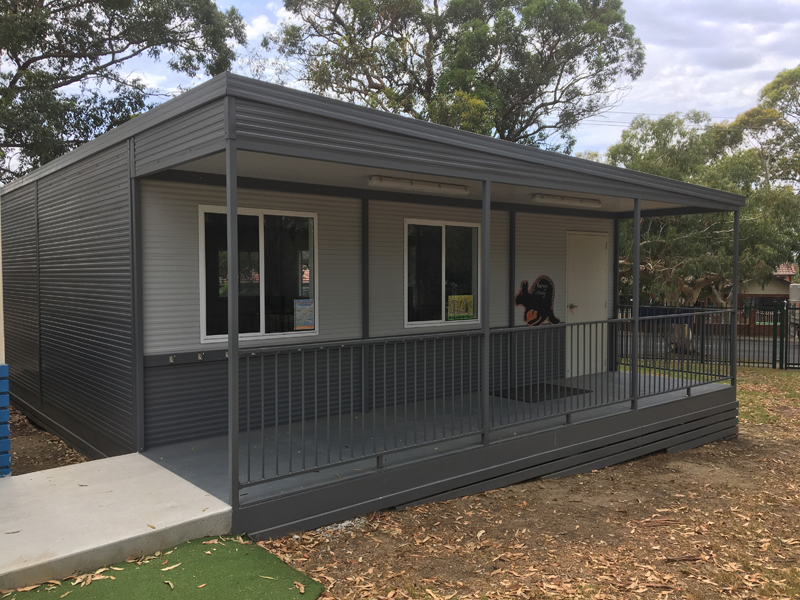 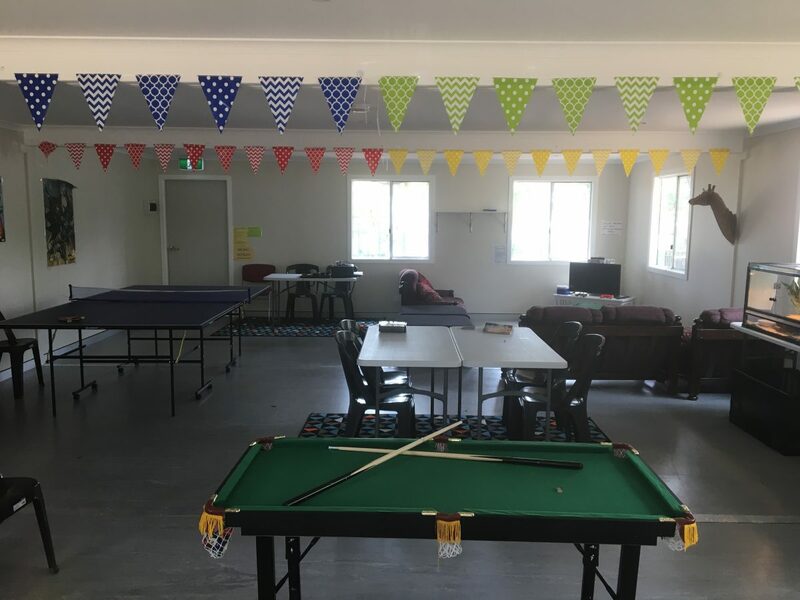 With over 15 years experience in the construction of portable and modular buildings including mining camps, classrooms, site facilities, accommodation buildings and switch rooms. 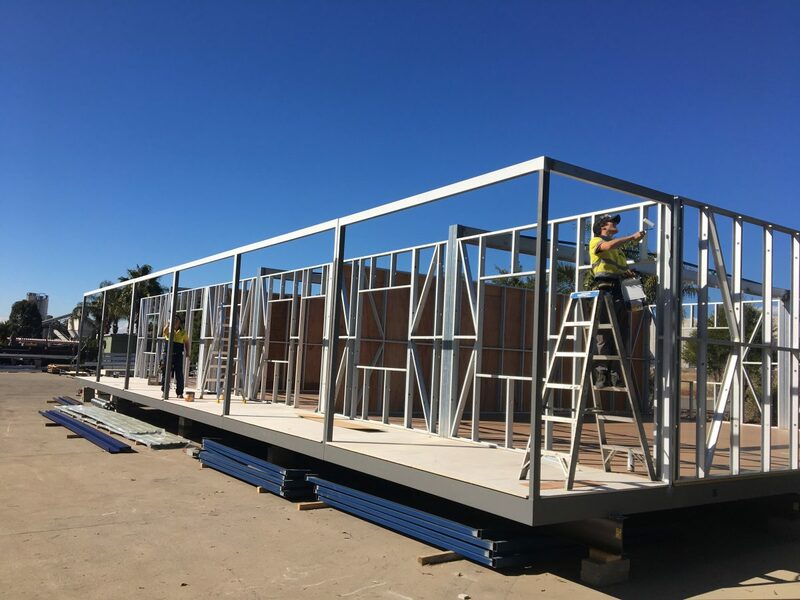 From Government to Private contracts, I can assist you from concept stage to installation all within your expenditure budget. 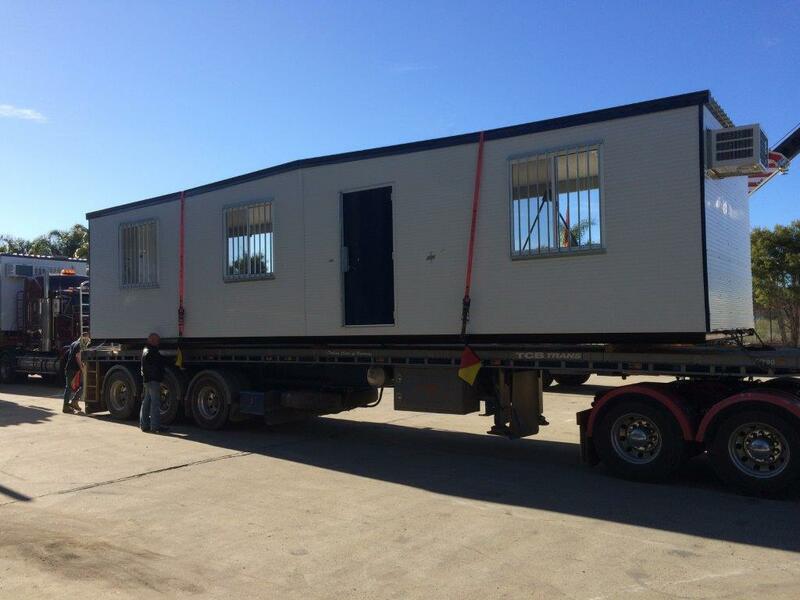 We take great pride and care in every modular building we design, build and deliver to sites from Sydney, to Brisbane to Darwin. 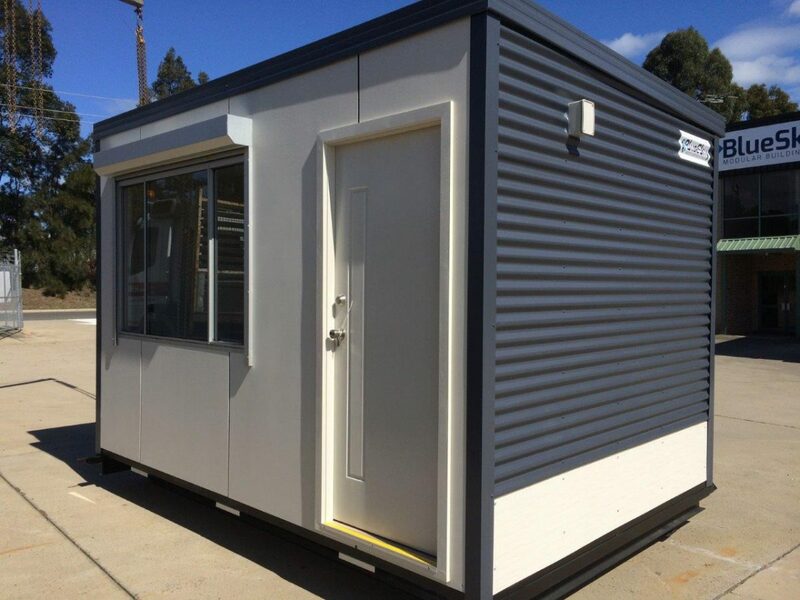 You can see how much quicker your home, office or classroom will progress when you choose BlueSky Modular Buildings.